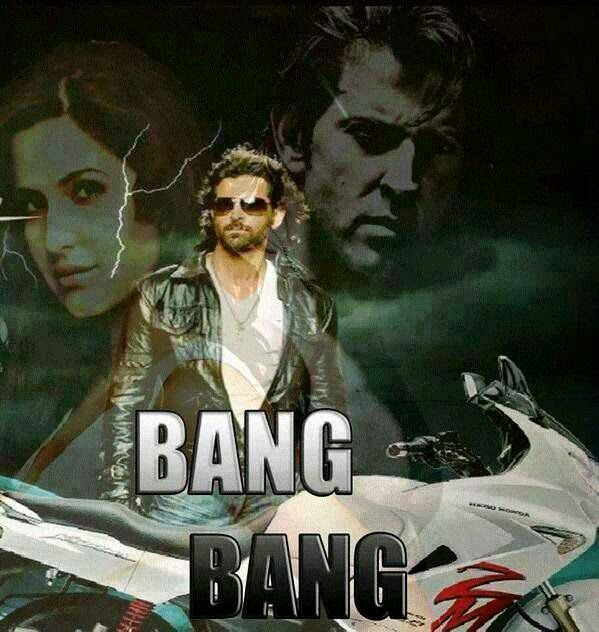 Bollywood's hottie Harthik Roshan's upcoming new movie 'Bang Bang' will release on October 2nd 2014. New movie is a comedy and action. The movie trailer was released recently. 'Bang Bang'is Directed by Siddharth Anand. This is Hrithik Roshan's movie releasing after the Blockbuster 'Krrish 3' and we are looking forward for a new exciting character this time. 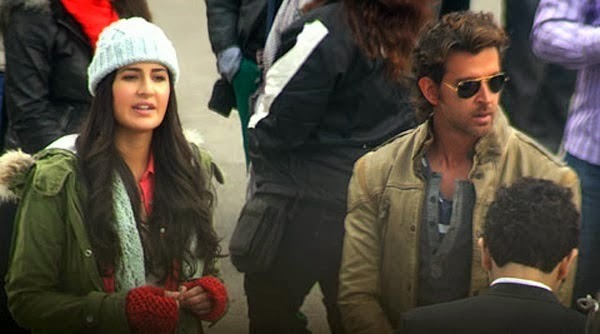 Hrithik Roshan and Barbie Doll Katrina Kaif are busy shooting in hill town Shimla for their upcoming film ‘Bang Bang’. 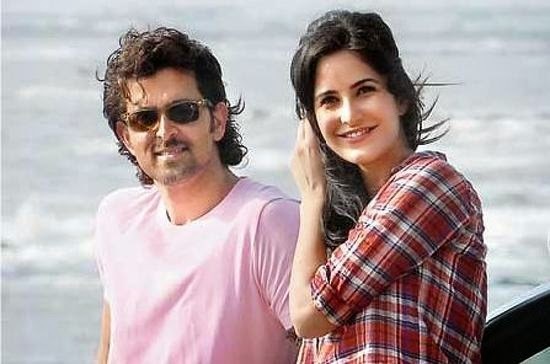 Hrithik is shooting for the film in Shimla since February 3 and Katrina joined her co-star on Saturday. The shooting of ‘Bang Bang’ was delayed due to Hrithik Rohsna’s brain injury, which he had sustained last year while doing some stunts for the film. Both Hrithik and Katrina have given bulk dates to the project and the shooting schedule will go on for straight six weeks.